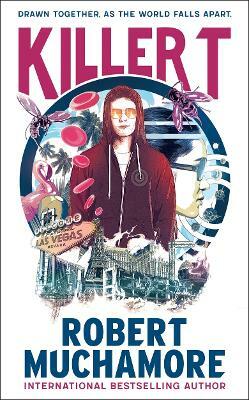 Robert Muchamore's books have sold over 14 million copies worldwide, have been translated into 24 languages, and have been number one bestsellers in eight countries including the UK, France, Germany, Australia and New Zealand. Worldwide English language sales exceed 7 million copies, with 2.9 million copies sold in the UK alone. For more information about Robert and his books, go to www.muchamore.com.